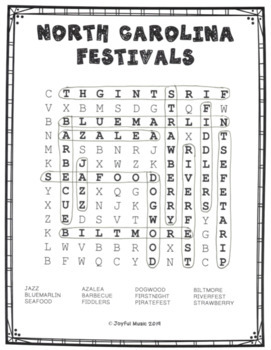 · Easy WORD SEARCH PUZZLE includes 12 words that may be found horizontally and vertically. 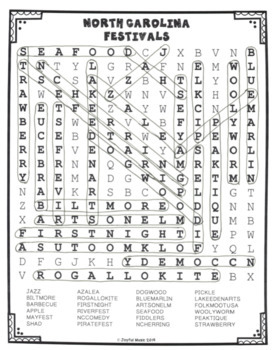 · Medium WORD SEARCH PUZZLE includes 24 words that may be found horizontally, vertically and diagonally. 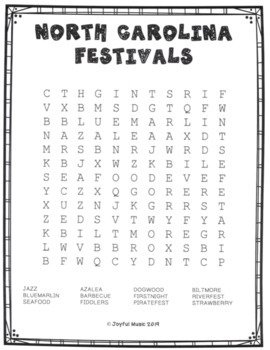 · ANSWER KEYS for both puzzles.